Mooring a ship to a berth is a common function for the maritime industry, however incidents that harm ship and terminal personnel still occur. This publication establishes recommended minimum requirements that will help ship designers, terminal designers, ship operators and mooring line manufacturers improve the design, performance and safety of mooring systems. 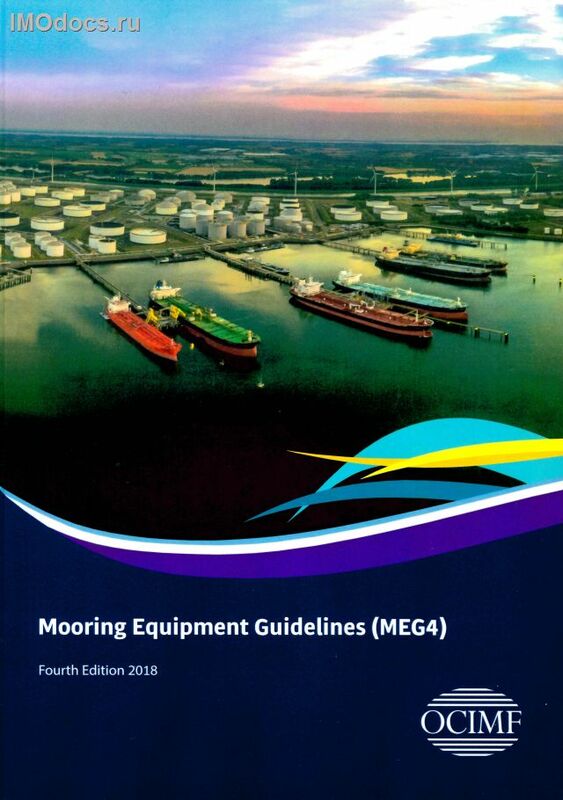 Mooring Equipment Guidelines is an industry publication for the safe mooring of tankers and gas carriers at terminals. The publication provides clear and concise guidance for ship and terminal designers, ship operators and mooring line manufacturers on safe mooring system design, with an emphasis on the safety of ship and terminal personnel. The OCIMF mission is to be the foremost authority on the safe and environmentally responsible operation of oil tankers and terminals, promoting continuous improvement in standards of design and operation.